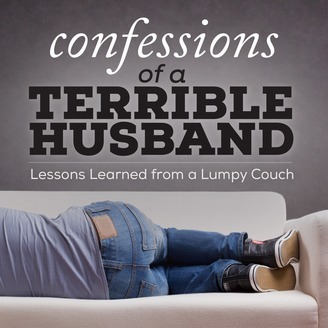 Confessions of a Terrible Husband: Lessons Learned from a Lumpy Couch! 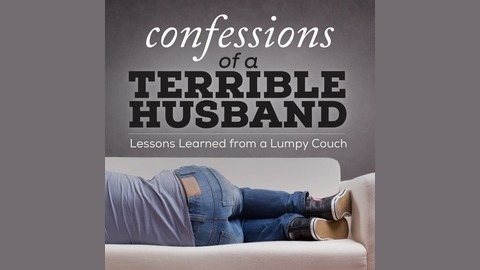 is a marriage podcast for people who are looking for real advice from the trenches and who are committed to taking personal responsibility for improving their relationships. This episode is brought to you by Audible http://www.audibletrial.com/nick where you can get the best audio books sent straight to your phone.